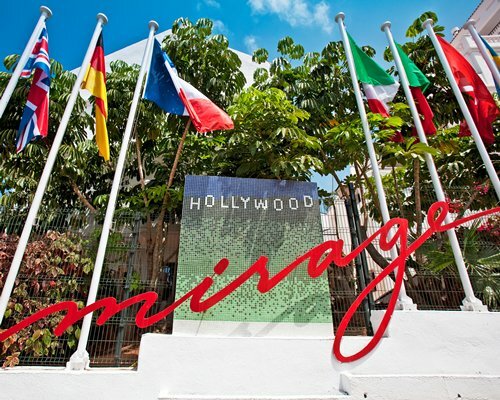 Hollywood Mirage Club is situated perfectly in the beautiful coastal town Los Cristianos, in Tenerife, offering an all year climate. 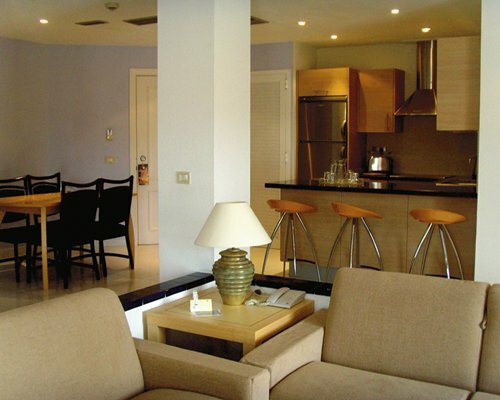 This luxury Gold Crown resort Silverpoint Hollywood Mirage offers guests everything possible with a sports centre on-site offering squash courts, Jacuzzi, sauna, gymnasium and aerobic classes, table tennis, Turkish bath and games room. There is a full on international entertainment program to keep the children and adults entertained throughout your stay. 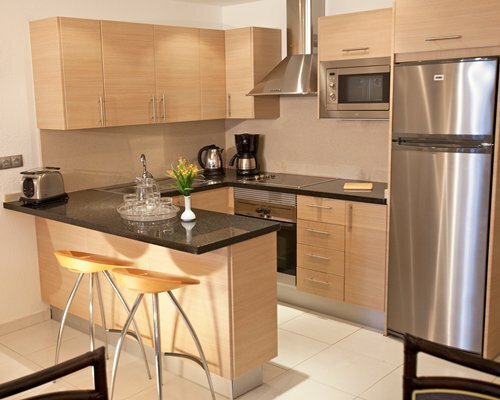 The luxury apartments which have all recently been refurbished start from spacious and modern studios, 1- bedroom apartments, 2 bedroom apartments, luxury 3 bedroom presidential suites, and 4 bedroom penthouses sleeping up to ten people. 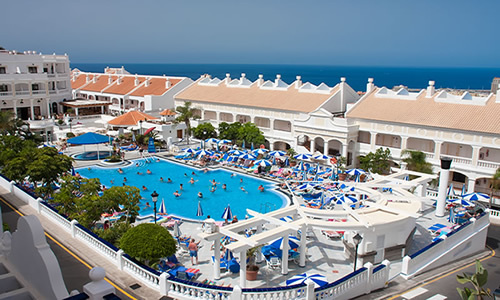 As an owner with Silverpoint Resorts you can use the resort facilities at all the other clubs in Tenerife, including Silverpoint Beverly Hills Club, Silverpoint Beverly Hills Heights and Silverpoint Palm Beach Club. We have private resales at all resorts with huge savings.